Sadly, last Friday, we lost 116-year-old Susannah Mushatt Jones, the previous oldest person in the world. The Brooklyn resident credited her remarkable longevity to, of all things, eating bacon every day. But if digging on swine isn’t your thing, don’t worry, the world’s new oldest person has her own somewhat bizarre eating habits. On Monday, Emma Morano, who was born on November 29, 1899, was certified by Guinness World Records as the new oldest person alive. The Italian woman, who currently resides in the small town of Verbania, Italy, is believed to be the last remaining living person who was born in the 19th century. How did she do it? Eggs and brandy, of course, though not at the same time. Morano has eaten eggs every day since a doctor recommended it as a way to combat her anemia back when she was diagnosed with the condition when she was – get this – 20 years old. Who else can say they’re still taking medical advice they got back in 1919? Eating-wise, she also touts the benefits of regularly eating small bits of minced meat and, for dinner, only having milk. “For breakfast I eat biscuits with milk or water,” she said according to USA Today. “Then during the day I eat two eggs — one raw and one cooked — just like the doctor recommended when I was 20 years old. For lunch I'll eat pasta and minced meat then for dinner, I'll have just a glass of milk.” A diet like that won’t just extend your life; it’ll also pad your bank account. 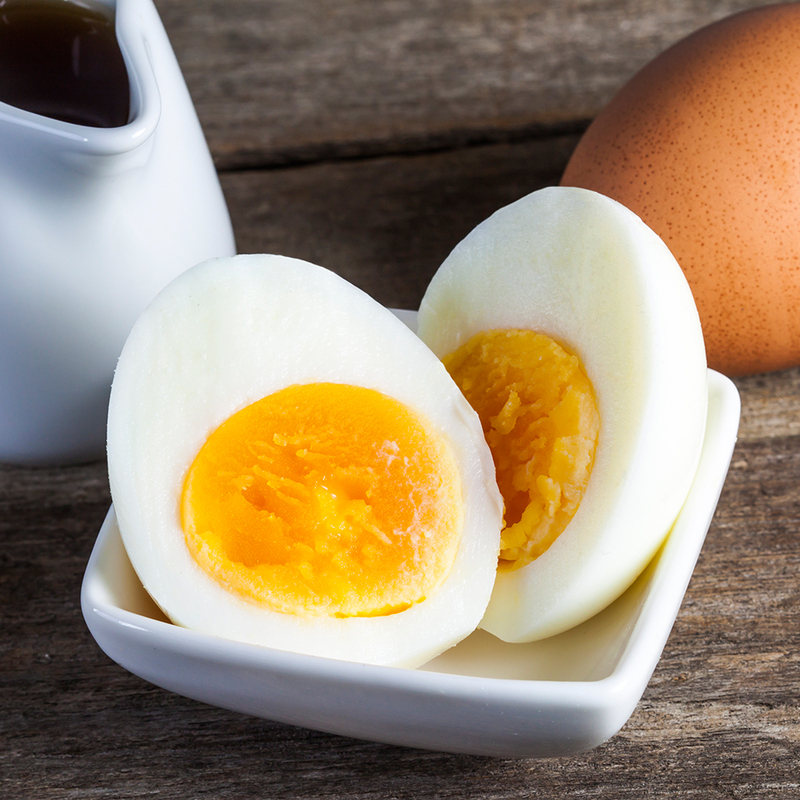 Related: DID YOU KNOW YOU CAN MAKE HARD-BOILED EGGS IN THE OVEN? It’s also been widely reported that the supercentenarian regularly drinks a glass of homemade brandy – specifically, grappa – a claim she made during a 2015 interview. Personally, every time I take a sip of grappa, I feel like I am about to die, but hey, I’m not a 116-year-old Italian woman. Overall, the lesson for people interested in becoming 116 seems to be this: Start eating something crazy now, and make sure to eat it every day of your life, that way if you do make it to 116, you’ll have a fun story to tell everyone.